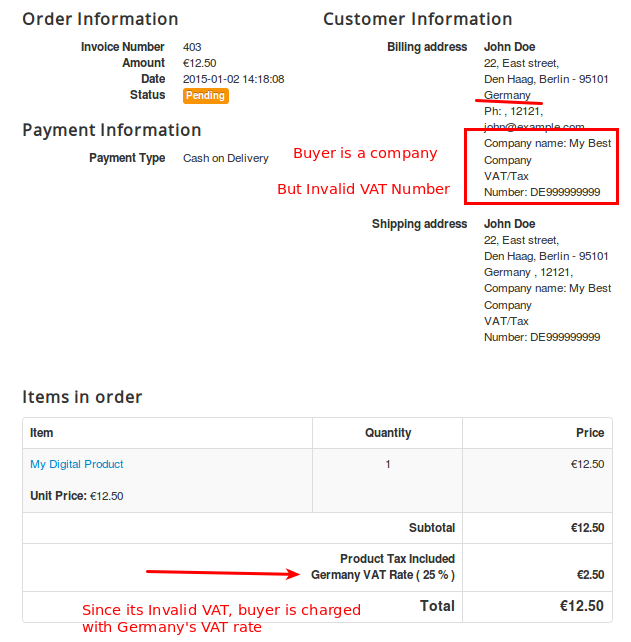 Setting up the European VAT system in J2Store is relatively easy. 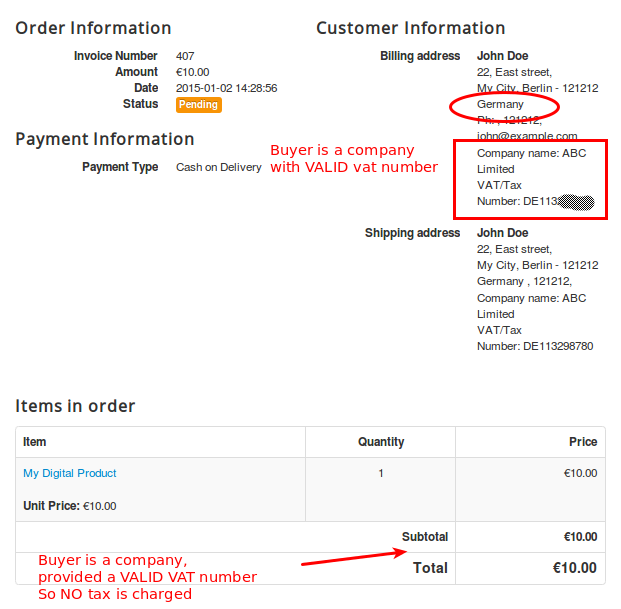 We have created a plugin that automatically validates the VAT number and helps you apply the rules. This guide walks you through the tax configuration for EU. Home country's residents & businesses are charged VAT (Home country's rate. That is, the rate defined by you in the Tax Profile). EU residents & businesses with no valid VAT number will be charged VAT (Home country's rate, That is, the rate defined by you in the Tax Profile). 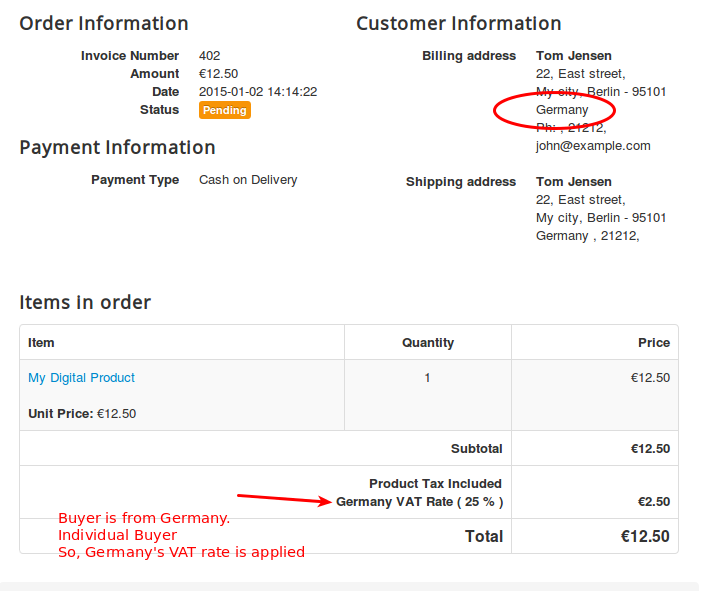 EU (Non Home country) and with a valid VAT number are charged 0% VAT. Non EU residents & businesses are charged 0% VAT. Let us assume that your company is located in : United Kingdom, BristolAnd your home country (local ) VAT is 21 %. 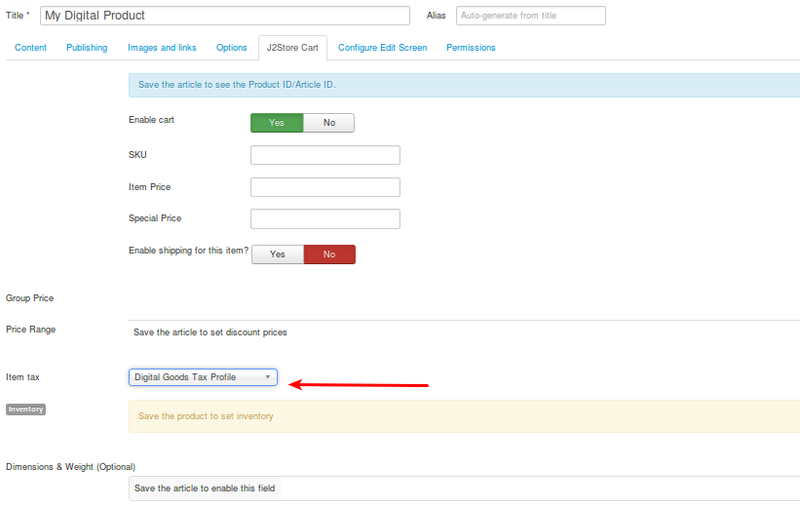 Go to Joomla admin – J2Store – Set up – Configuration - > Store tab. Set your Default Zone to Bristol. (You can also add all other European countries. or create a separate geozone. 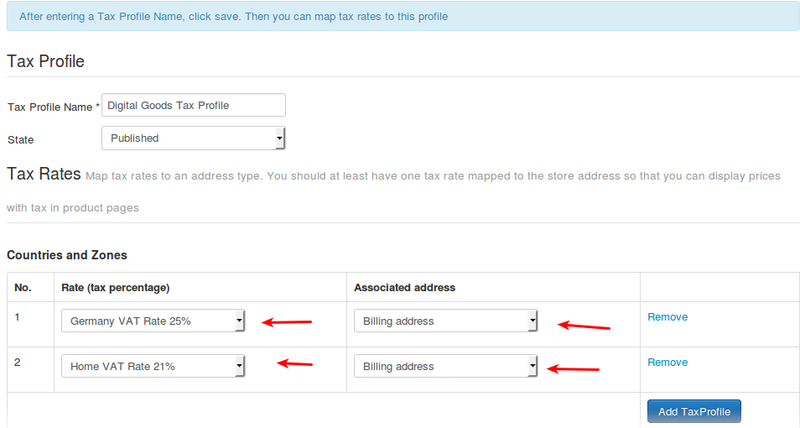 But then you will have to create tax rate and map that in the tax profile. Kind of a double work!). Choose VAT Rate 21 % and choose Billing Address as the Associated Address. In J2Store Tab → Item Tax , Choose My Tax Profile. Go to Joomla admin – J2Store – Set up – Store Profiles - > Your store profile. 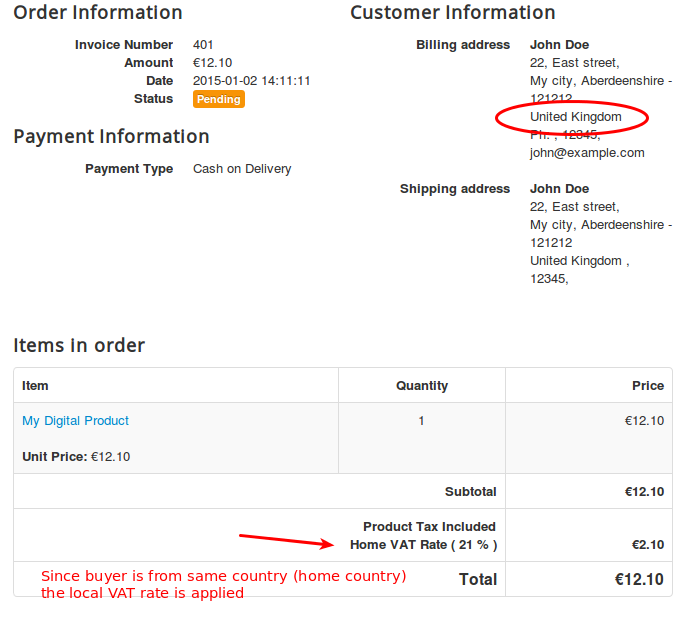 NOTE: A few countries might have same VAT rate for the digital goods. You can group them under one geozone.For this example, I am going to stick with one EU country, that is Germany.